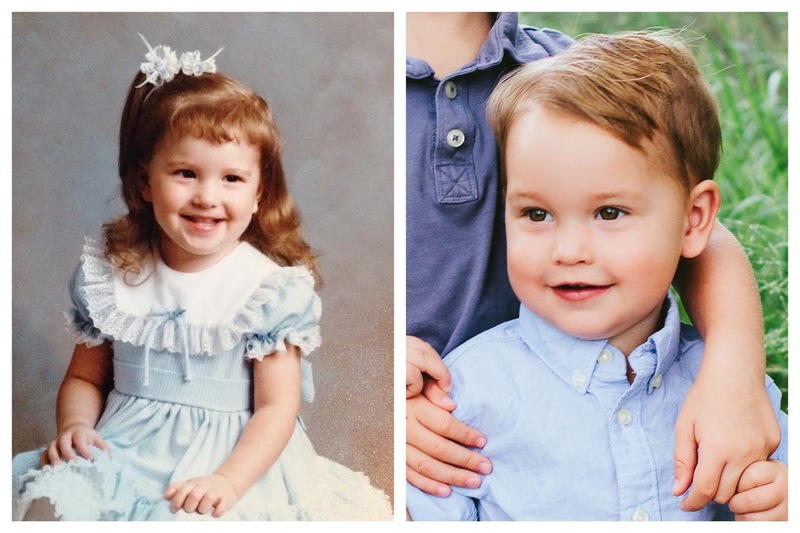 I was recently looking through my baby book and was surprised at how all three of my kids look like me at one age or another. 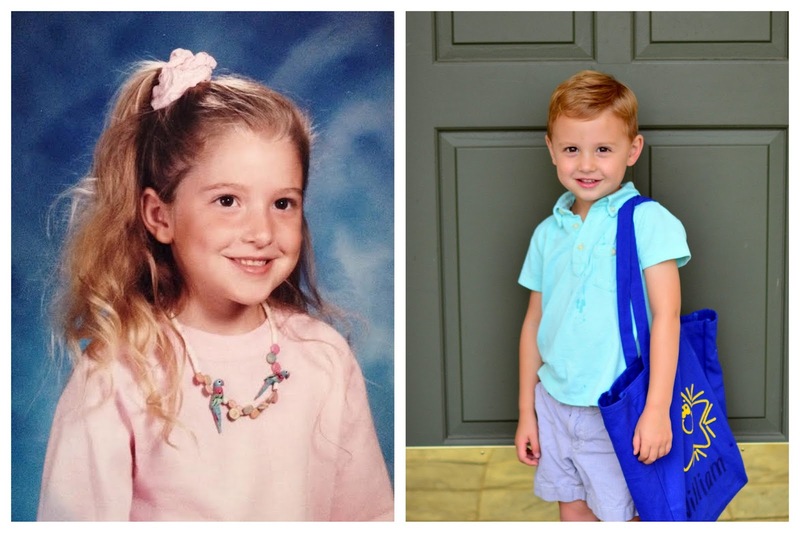 William didn't look like me as a baby, but I think that this picture of me at age 6 looks a lot like him at age 4. 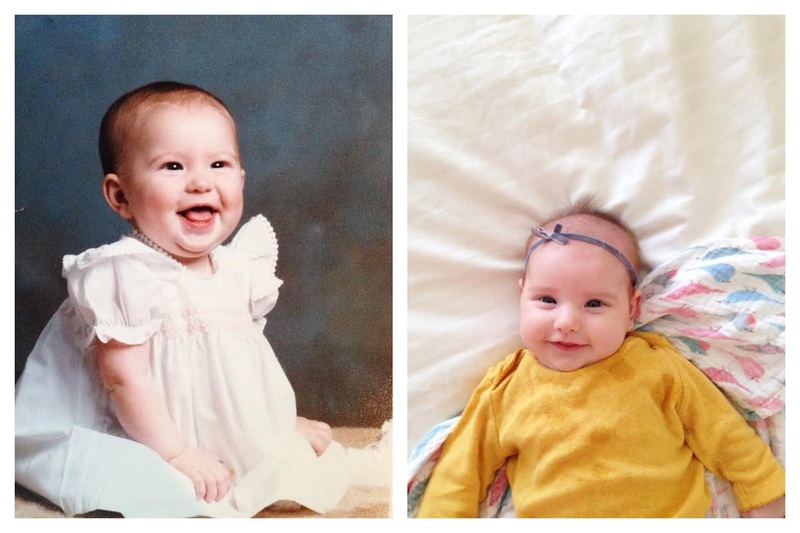 Fritz looks a lot like my 2 year old picture and I've recently thought that Louisa looks like my baby pictures. The Nielson genes are strong but I'm also so glad that my kids have David's twinkly smile! Louisa and Fritz seem to have this olive skin too. It's so fun to see the genes in our families carry on and look at which ones are dominant. I just think this kind of thing is fascinating! LOVE! I also find it interesting when I see our kids so some actions that are so genetic traits of my husband and I. You and David produce cuties!! !